Sometimes you really, really want a burger, but don't have any hamburger buns. The struggle is real my friends. 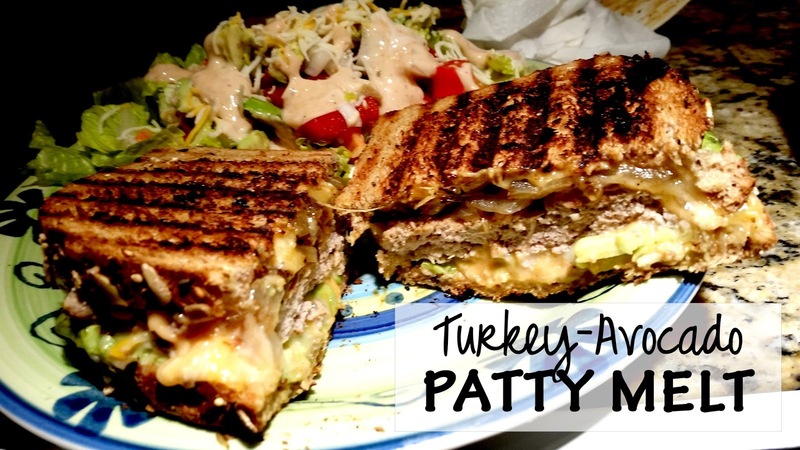 Then you decide not to let that set you back, and that a melt-y, cheesy, onion-y, avocado stuffed patty melt might just do the trick. Because when you don't have buns, any bread will do. Ok, maybe not any bread. But some really solid Dave's Killer Bread fully loaded with whole grain goodness. When any bread is piled with a seasoned turkey patty, fresh avocado, caramelized onions, chipotle-BBQ mayo and a whole lotta cheese - well, it turns into the bread of your dreams. The beauty of a patty melt is that you can really put anything on it. It's the grown-up grilled cheese on steroids. Load it with your favorite meat, veggies, cheeses, etc. Really I just gathered what I had around the kitchen for these beauties, and they couldn't have been any better. Also I feel inclined to tell you I'm eating my leftover One-Pot Pasta for lunch right now and it's just as good re-heated. I love meatballs in my mouth. You're welcome. Add all burger patty ingredients to a large bowl and mix well, I recommend using your hands to mush together. Separate meat mixture into patties. 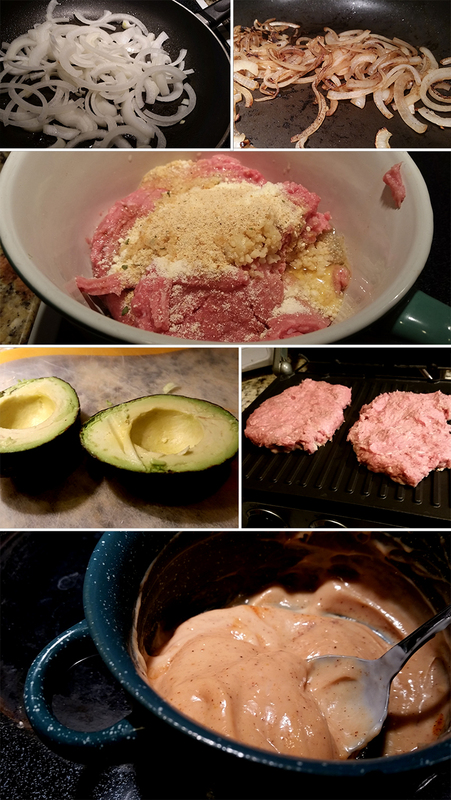 Using a Griddler, stove top, or oven, cook your patties until there is NO PINK remaining. Meanwhile, brown/caramelize your onions, stir together all mayo ingredients, and slice up your avocado. 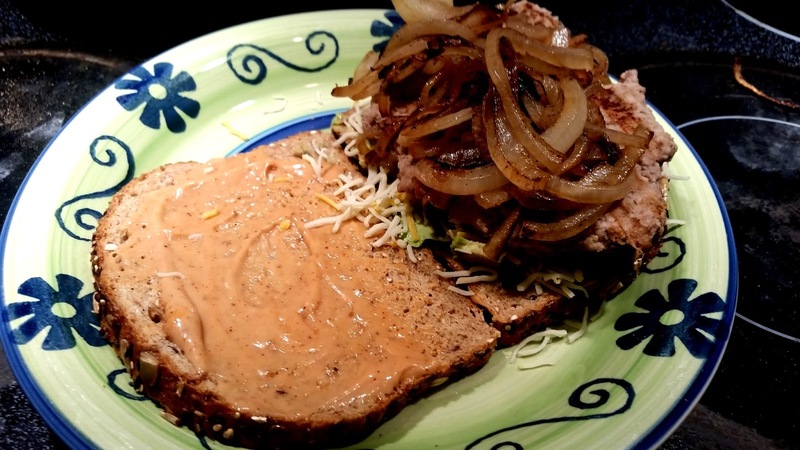 Assemble your patty melts with chipotle-BBQ mayo on each bread slice, one patty, half of the avocado, a healthy helping of onions, and cheese. I recommend putting the cheese on either side of the patty for maximum melting. 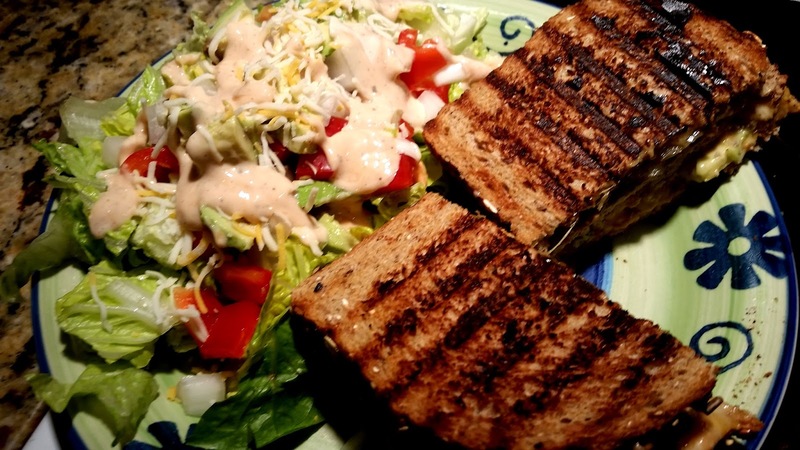 Put your masterpiece into the Griddler, or cook over the stove as you would a grilled cheese. Heat until cheese is melted, being careful not to burn the bread. Slice into that bad boy and chow down. Now that I have written it all out it seems like a lot of work, but really this took me less than 30 minutes. Just make sure you are multi tasking. 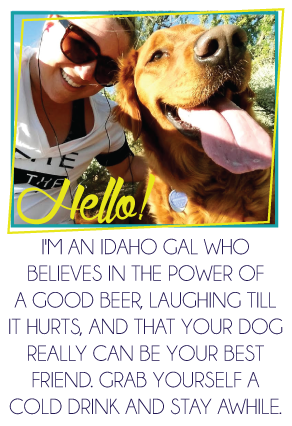 Trust me it is very, very worth it! Oh my god. Yum! My mouth started watering at the first picture. Um yeah, this is totally happening. I kid you not, I watched an episode of The Kitchen on Food Network last Sunday where they made patty melts and I'm all about doing that now. And then this post. Perfect. I actually have it on my meal plan board for tonight, but this requires having time to savor, so I may make them on Saturday!